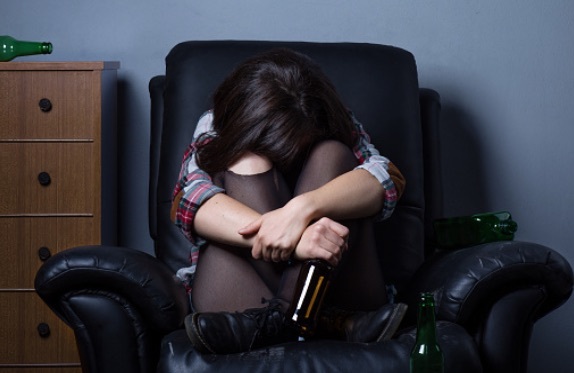 If you are charged with underage drinking in Raleigh, it is imperative that you retain a Raleigh lawyer who specializes in underage drinking and alcohol possession. Additionally, certain alcohol related offenses can have severe and lasting consequences. A conviction of an alcohol offense such as: possessing a fake ID or altered ID to obtain alcoholic beverages, attempting to obtain alcoholic beverages, or gain entry to an establishment where alcoholic beverages are sold or consumed are just some scenarios which result in a suspension of your driver’s license for up to a year by the North Carolina Department of Motor Vehicles (NC DMV). Further, the mere possession of a fake ID or altered ID, once discovered by law enforcement, may lead to further investigation and potential felony charges.